Welcome the new member of our family Wetherby Senior School ! 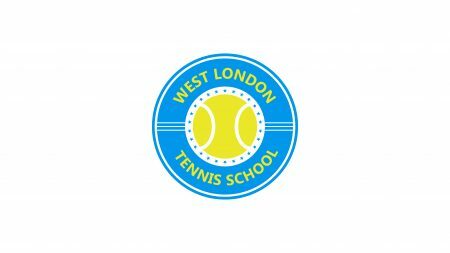 AT WEST LONDON TENNIS SCHOOL we are extremely happy to announce that since April we are delivering tennis coaching sessions for Y8,Y9 and Y10 children from WETHERBY SENIOR SCHOOL. 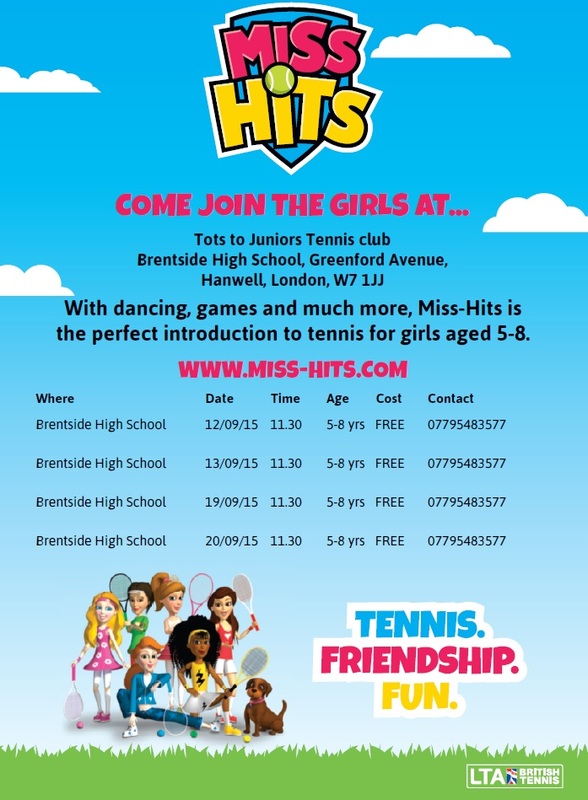 http://totstojuniorstennis.co.uk/wp-content/uploads/TJT_500px-450x291.png 0 0 Dessi http://totstojuniorstennis.co.uk/wp-content/uploads/TJT_500px-450x291.png Dessi2018-05-22 10:25:522018-05-22 10:25:52Welcome the new member of our family Wetherby Senior School ! 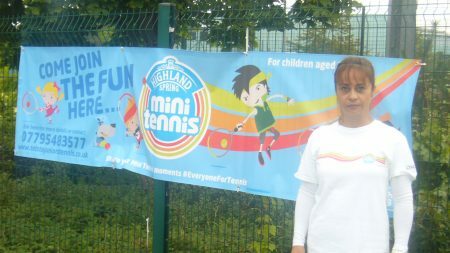 I am delighted to announce that 3 years ago I’ve started Tots to Juniors Tennis Programme. 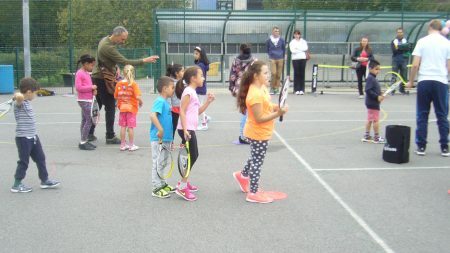 Since than over 2000 children in Ealing has experienced our Mini Tennis Programmes. In April 2018 the demand for our coaching service grew enormously, therefore I set WEST LONDON TENNIS SCHOOL, based at TRAILFINDERS SPORTS CLUB. 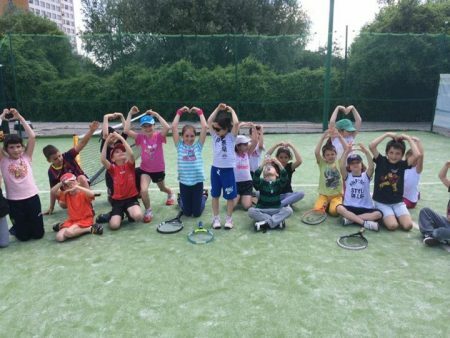 Currently WEST LONDON TENNIS SCHOOL is providing an extensive club coaching programme for children 2.5 -16 years old, which runs all year round, defined as running in all 3 school terms and a range of holiday activities running in spring and summer school holidays. Watch out, OUR ADULT COACHING PROGRAMME is comming SOON ! 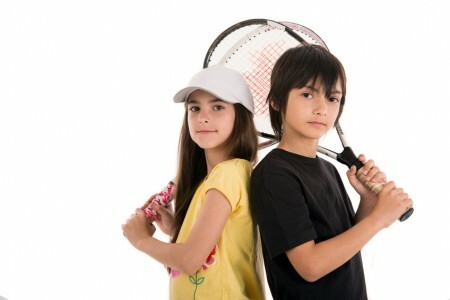 WEST LONDON TENNIS SCHOOL also delivers extra curriculum activities in 3 Primary Schools, 2 Nurseries and 2 High Schools. IMPROVED ACADEMIC PERFORMANCE – Research has found that children from disadvantaged background who participate in after-school clubs get better results at age 11 than their peers. ENHANCED SOCIALISATION SKILLS – Making friends with children from outside their school allows children to broaden their social experience, whilst extra-curricular activities at school give children the chance to enjoy a different type of social experience with their school friends and other children in their class. BETTER HEALTH AND FITNESS – According to the National Association of Sport and Physical Education children aged 5-12 should exercise for at least 60 minutes of each day, and the figure shouldn’t be ignored just because it is cold outside. STRESS RELIEF – Exercise helps to relieve stress built up by homework,exams and peer pressures.